There have been some trainwrecks at The Masters. We collate the worst into one scorecard! 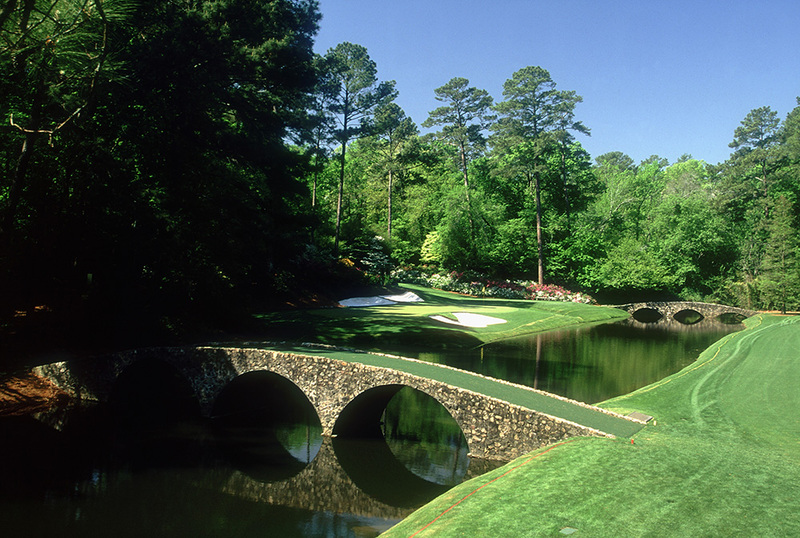 There have been so many memorable Masters moments since the historic tournament was established in 1934, but there have also been some trainwrecks - none bigger than Tom Weiskopf's dramatic 13 at the iconic par-3 12th in 1980! You're probably wondering what YOU would shoot around Augusta National if you were ever fortunate enough to play it. Well, let's just say there's a very good chance it will be less than all the WORST Masters scores posted in the history of the tournament, which combines to a whopping 169! YES, 169... THAT'S 97-OVER PAR! Let's take a closer look at the main culprits, notables which include Ernie Els' six-putt for a nine at the first hole in 2016, Weiskopf's baker's dozen at the 12th in 1980 and Sergio Garcia's shocking 13 at the par-5 15th last year - WATCH HERE.